There are quite a few interesting things that you can do with "zip" commands other than compress and uncompress files. 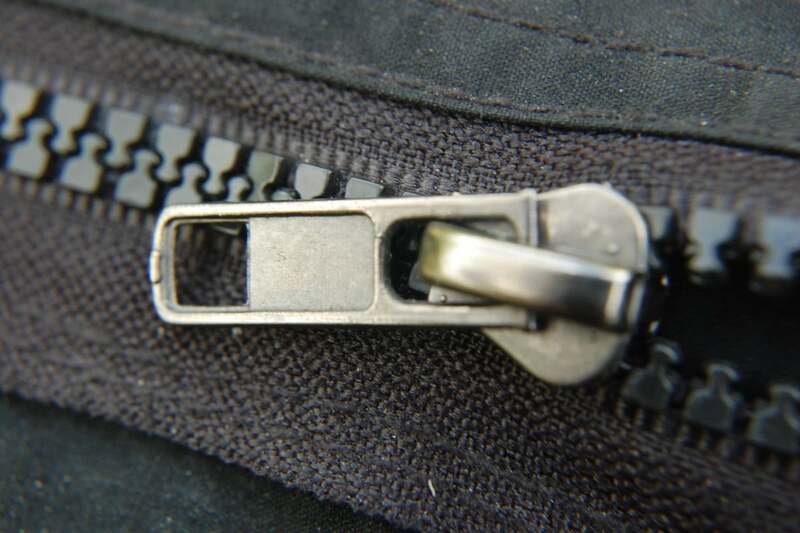 Here are some other zip options and how they can help. And here's zip. Notice how this command requires that a name be provided for the zipped archive where gzip simply uses the original file name and adds the .gz extension. Notice also that the original files are still sitting there. The amount of disk space that is saved (i.e., the degree of compression obtained) will depend on the content of each file. The variation in the example below is considerable. The unzip command will recover the contents from a zip file and, as you'd likely suspect, leave the zip file intact, whereas a similar gunzip command would leave only the uncompressed file. The zipcloak command encrypts a zip file, prompting you to enter a password twice (to help ensure you don't "fat finger" it) and leaves the file in place. You can expect the file size to vary a little from the original. Keep in mind that the original files are still sitting there unencrypted. The zipdetails command is going to show you details — a lot of details about a zipped file, likely a lot more than you care to absorb. Even though we're looking at an encrypted file, zipdetails does display the file names along with file modification dates, user and group information, file length data, etc. Keep in mind that this is all "metadata." We don't see the contents of the files. The zipgrep command is going to use a grep-type feature to locate particular content in your zipped files. If the file is encrypted, you will need to enter the password provided for the encryption for each file you want to examine. If you only want to check the contents of a single file from the archive, add its name to the end of the zipgrep command as shown below. The zipinfo command provides information on the contents of a zipped file whether encrypted or not. This includes the file names, sizes, dates and permissions. The zipsplit command can be used to break a zip archive into multiple zip archives when the original file is too large — maybe because you're trying to add one of the files to a small thumb drive. The easiest way to do this seems to be to specify the max size for each of the zipped file portions. This size must be large enough to accomodate the largest included file. Notice how the extracted files are sequentially named "twofile1" and "twofile2". The zip command, along with some of its zipping compatriots, provide a lot of control over how you generate and work with compressed file archives.